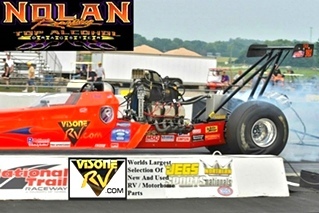 Nolan Racing NHRA Top Alcohol Dragster . 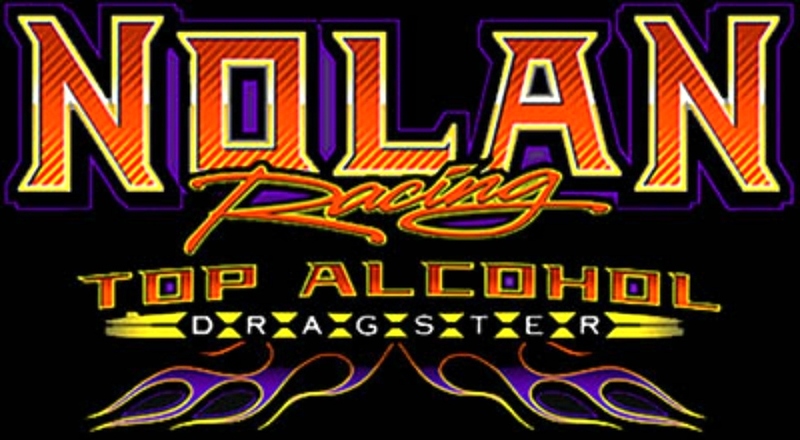 NHRA - Lucas Oil Drag Racing Series (LODRS) Pro Sportsman Assn. 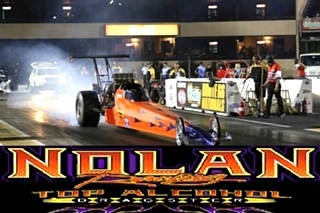 Kentucky's only Top Alcohol Dragster !! 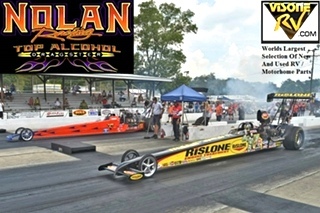 •March 12-15 Amalie Motor Oil NHRA Gatornationals Gainesville, FL. 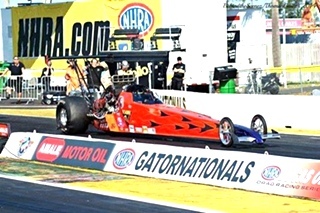 •March 27-29 NHRA Four-Wide Nationals Charlotte, NC. 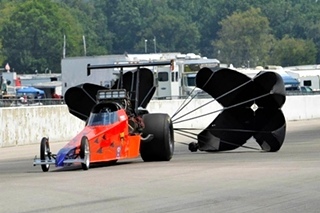 •July 2-5 Summit Racing Equipment NHRA Nationals Norwalk, OH. 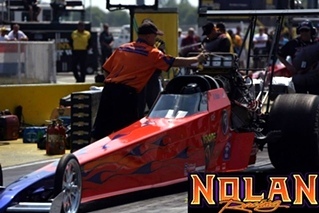 •July 9-12 Route 66 NHRA Nationals Chicago, IL. 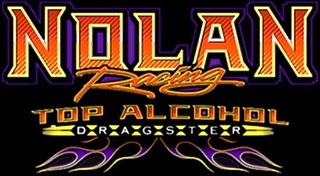 •Sept. 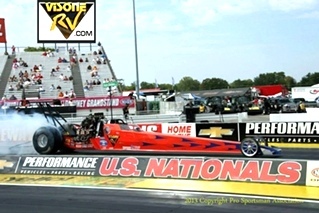 2-7 Chevrolet Performance U.S. Nationals Indianapolis, IN. •Sept. 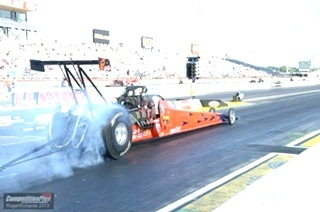 18-20 NHRA Carolina Nationals Charlotte, NC. 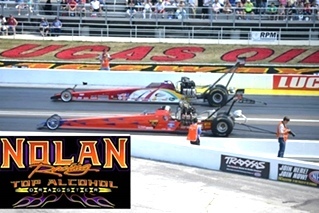 •May 1-3Lucas Oil Raceway at Indianapolis Brownsburg, Ind. 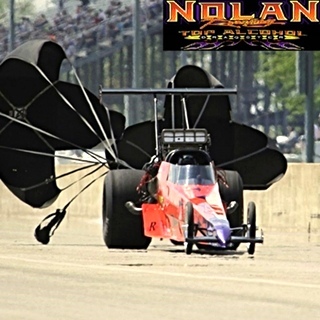 •June 5-7Route 66 Raceway Joliet, Ill.
•Aug. 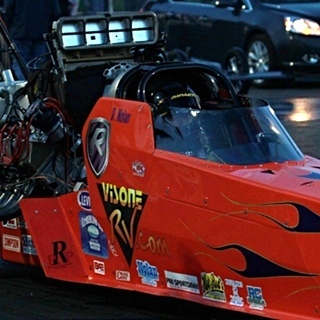 7-8Gateway Motorsports Park St. Louis, Mo. •Aug. 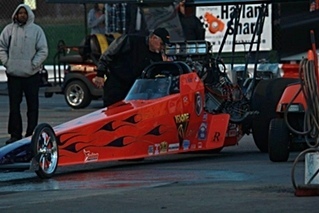 28-30Beech Bend Raceway Park Bowling Green, Ky.